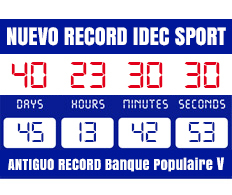 The Spanish yachtsman, Alex Pella, broke the round-the-world speed sailing speed record the 26th of January 2017, on board the sophisticated maxi-multihull IDEC Sport. 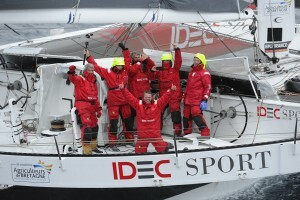 Alex and the rest of the team made history circumnavigating the planet in 40 days, 23 hours, 30 minutes and 30 seconds. 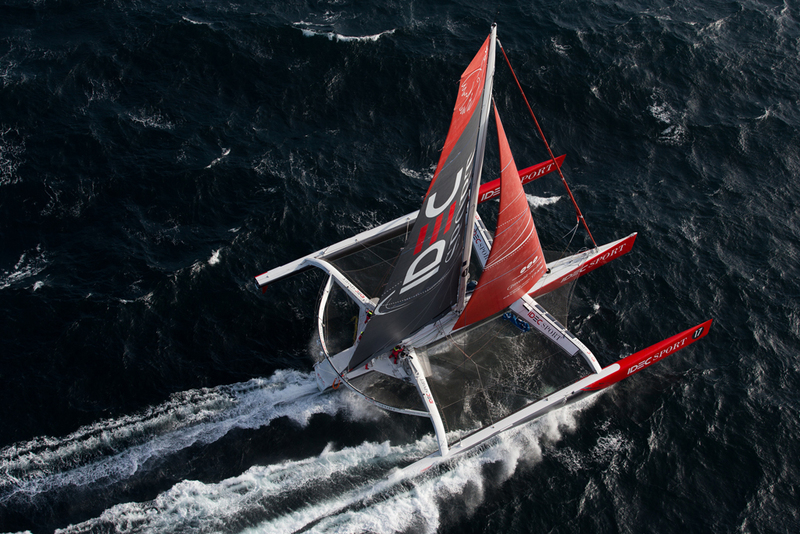 This world record, known as the Jules Verne Trophy, is the greatest in off-shore sailing. A thrilling human and technological adventure of global dimensions. Surely an epic and exciting challenge! 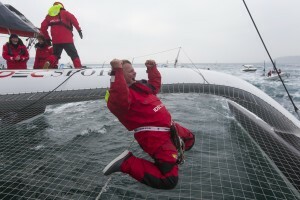 I like everything about the Jules Verne Trophy, even its name! 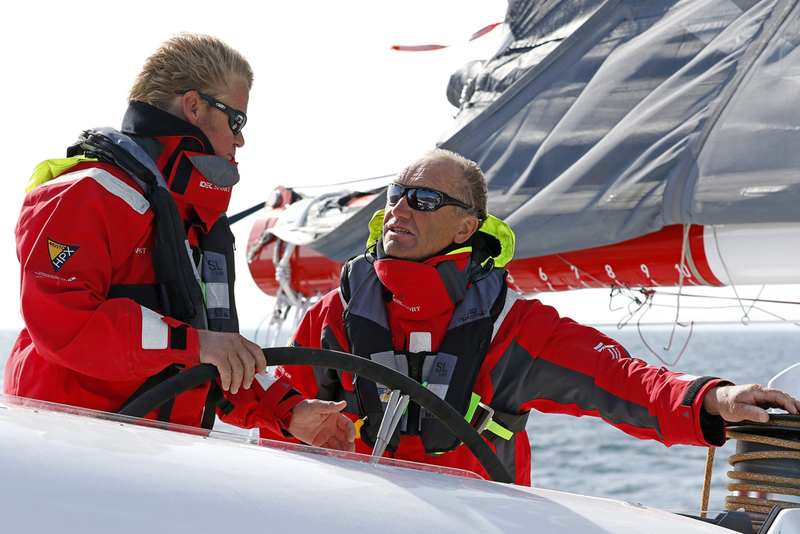 No limitations whatsoever on the type of boat, crew or course. The Jules Verne is an incredible challenge and, in addition, it has the magic of those ventures of former times. 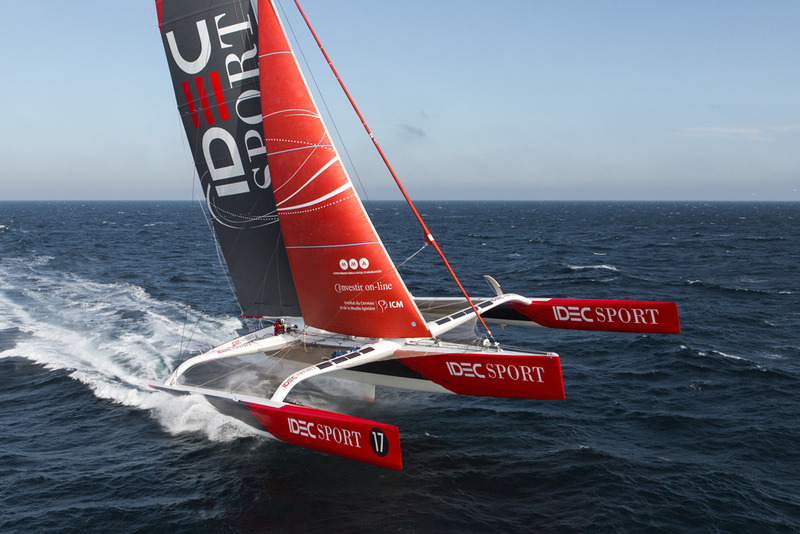 Francis has designed this challenge with IDEC Sport, with nearly all the factors which I like: boat simplified to the limit, reduced crew and very versatile”. 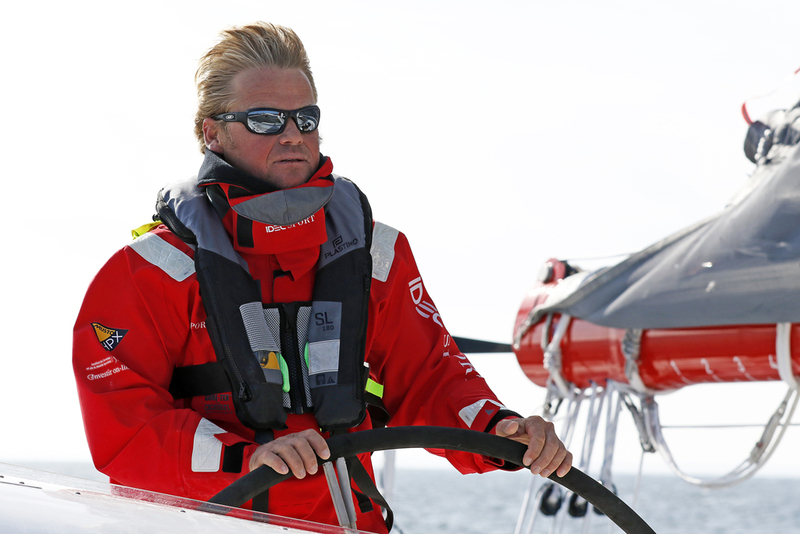 The Jules Verne Trophy is a prize for the fastest circumnavigation of the world by any type of yacht with no restrictions on the size of the crew. 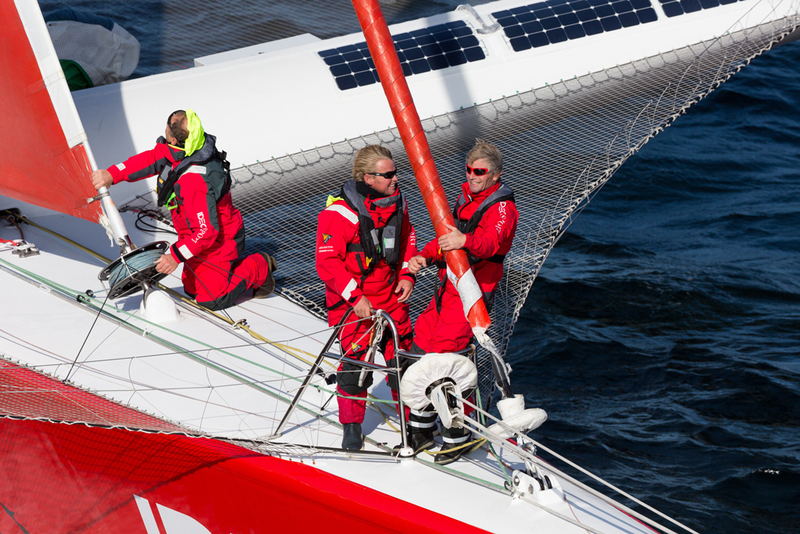 The trophy was first awarded to the first yacht which sailed around the world in less than 80 days. The name of the award is a reference to the Jules Verne novel Around the World in Eighty Days in which Phileas Fogg traverses the planet in 80 days. The Jules Verne Trophy’s starting point is defined by an imaginary line between the Créac’h lighthouse on Ouessant (Ushant) Island, France, and the Lizard lighthouse, U.K. 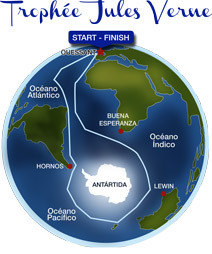 Sailors will then circumnavigate the world leaving the legendary Capes of Good Hope, Leeuwin and Horn to port, to finally cross the starting line in the opposite direction.